Unexpected and significant changes, such as divorce, unemployment, disability, workplace injuries, and personal injuries can greatly alter the course of your life. They can also create significant legal implications. For those who are facing the stress of these situations, lasting financial well-being and success seem out of reach. In times like these, an experienced attorney at law can help you begin to gain control of your legal matters. That’s when it’s time to call the Law Office of Tipton-Downie. The attorneys at the Law Office of Tipton-Downie, P.C. represent clients who are in the midst of some of the most difficult situations they’ll ever face. 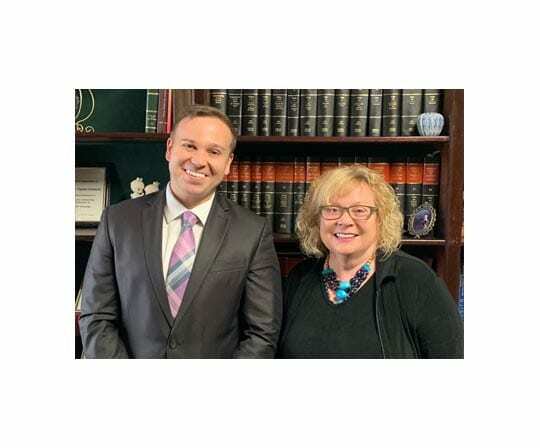 As a small, family law firm in Vidalia, GA, we’re able to devote the time and personal attention you deserve while giving you the very best legal counsel. 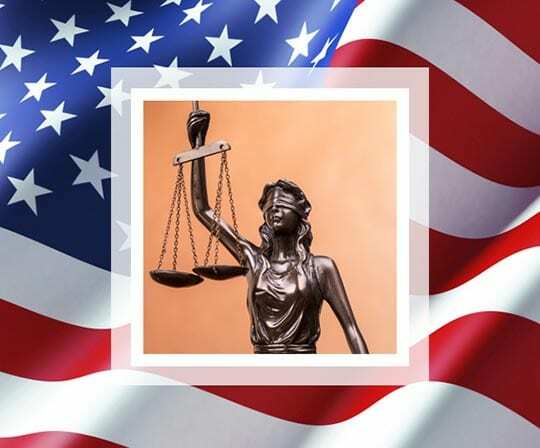 Attorney Sarah M. Tipton-Downie has more than 35 years of comprehensive legal experience and knowledge. Rather than simply putting a temporary fix on your immediate needs, she also addresses any future implications. This approach has garnered her strong referrals from satisfied clients and respected peers in all of her areas of practice. Lasting success does not often come from attorneys who treat cases like products on an assembly line. We provide personalized attention for your legal matters and treat each client with dignity and respect. Our chief goal is to help you make sound decisions that will positively affect your life. Whether you need debt relief assistance in filing Chapter 13 or Chapter 7 bankruptcy, need foreclosure defense, are starting a business, or could benefit from detailed estate planning and probate law representation, we can help. We handle cases throughout Toombs County and Southern Georgia. Contact our office today by calling (800) 448-0146 to get the legal counsel you need during this difficult time. We offer free initial consultations in the areas of bankruptcy, debt relief and Social Security disability. For fee structure information in other practice areas, please call our office.